Indie publisher Curve Digital has announced that the puzzle platformer Hue has been delayed and is now launching on PS4 on August 30, 2016 with the PS Vita version following in September 2016 featuring Cross-Buy support. Originally, Hue was scheduled to be released for PS Vita and PS4 on August 23, 2016. 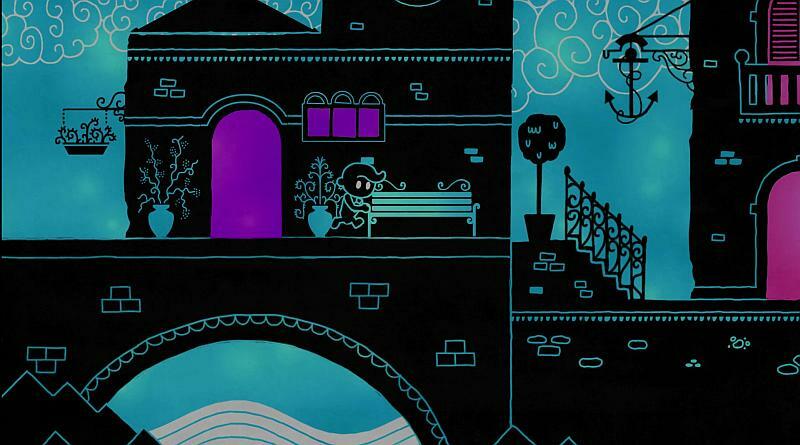 Hue is a vibrant, award-winning puzzle-platformer, where you alter the world by changing its background colour. You explore a dangerous grey land, unearthing coloured fragments on a journey to find your missing mother. As obstacles match the background, they disappear, creating new and exciting puzzles – full of peril, mystery… and colours unseen.